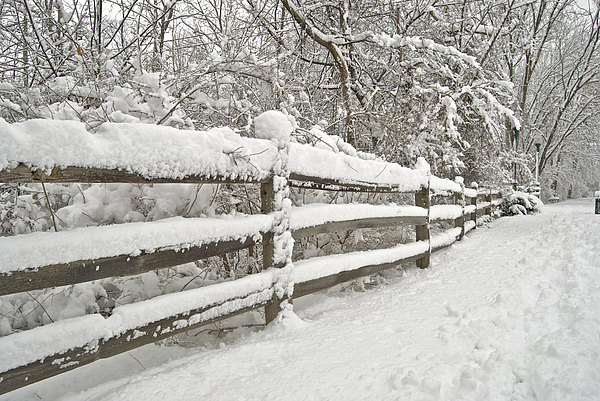 Love this snowy fence image, Michael! 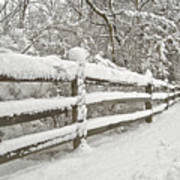 Thank-you Barbara, just wondering when we will get the snow this year. 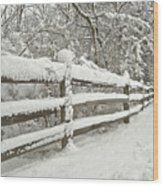 Eric, thank-you for the feature in the group Christmas Cards. Al thank-you for featuring Snowy Morning in your group, Winter Snow and Frost. Odd, thank-you for taking time to comment on the piece. A wonderful image. In spite of the snow it feels very warm. 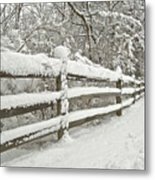 Lois thank you for featuring Snowy Morning in your group Everything Winter. A snow covered walkway in downtown Rochester, MI.